We weekly select our superstar tile to shine some limelight on our showstopper. The featured tile will always be of Spanish or Italian suppliers. Stay tuned, they come out every Monday. This week we celebrate our tile Jazz Almond from our supplier ITT Ceramic. 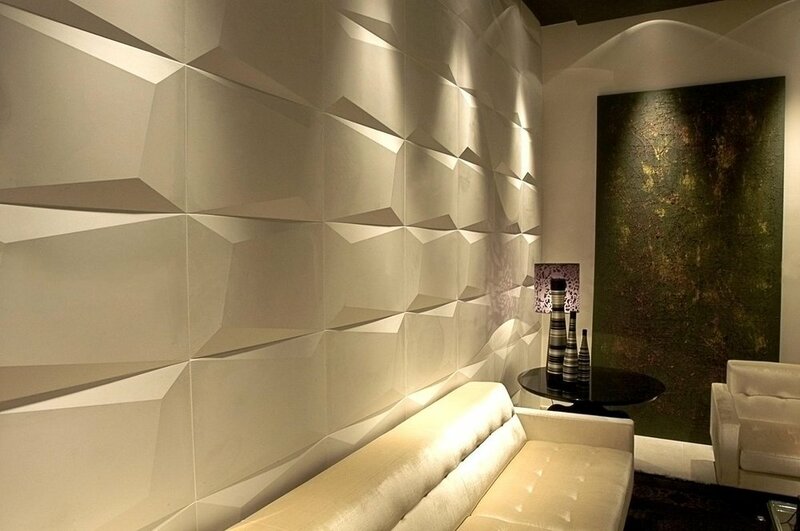 The particular trait that makes this tile so special its the veins that feature a faint grey tone allowing a balance of colors within any space. It is a long wooden porcelain tile measuring 9”x48” which also works as an excellent option for steps. Being an R10 tile means it could also serve for exterior spaces as it is quite slip resistant. Whether your style is modern, industial or simply unique, at The Home Warehouse we have the perfect tile for your Project. Our wide range of interior and exterior tiles in a variety of formats will assure you a winner in an otherwise endless search for tiles. The Home Warehouse has an exclusive partnership with ITT Ceramic in Spain promising our clientele styles beyond compare. Also offering other brands from Spain such as Codicer 95 and Chinese brands like Cayenne our prices will be flexible enough to fit into any budget. From small scale products such as glass and wood mosaics to tiles as large as 4'x4', in The Home Warehouse you can find all you need and more for your newest remodeling adventure. The Home Warehouse caters a selection of natural stone for all uses. 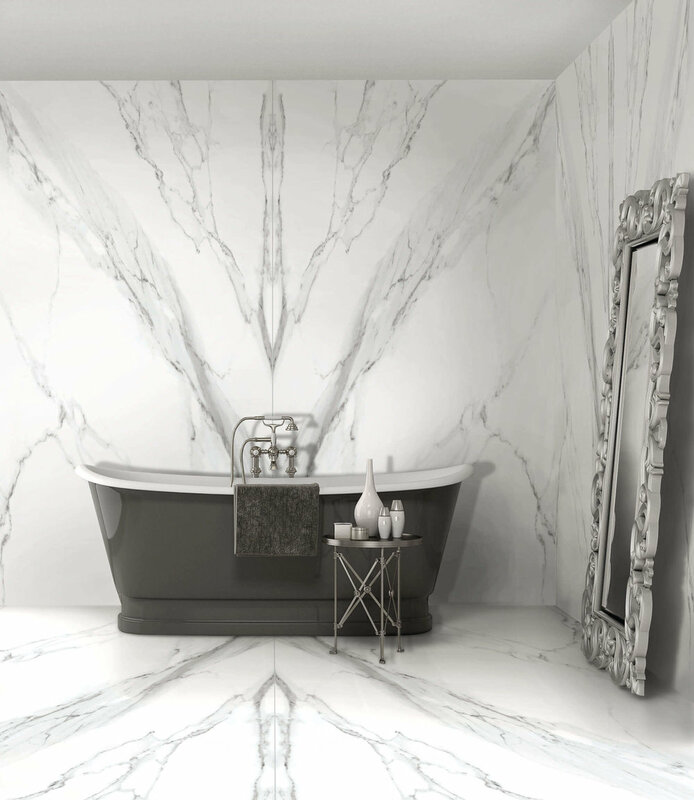 Our offering starts off with sleek and polished Greek marble that can be installed on floors and walls to create that wow factor. For outdoor projects we even offer the popular coral stone pieces. With us, the opportunities are endless to revamp your home.